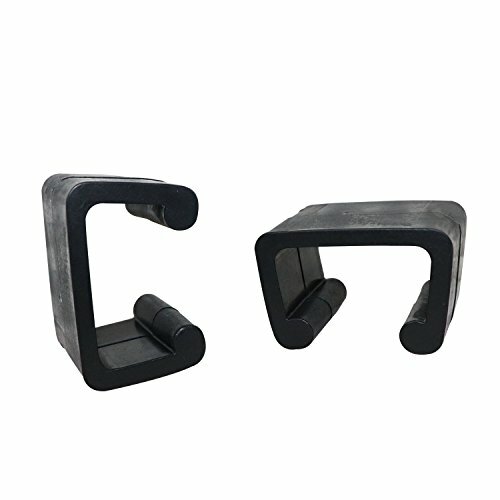 This 10 Piece Patio Patio Furniture Clips are made by sturdy and Durable plastic material.It's a good helper to prevent your couch sets from movement. Most of the modular or sectional outdoor wicker patio furniture are very light weight and easily be moved from here to there. They can't Line up always.10pcs Sets of Furniture clips, Your Best Choice. PLEASE measure your sofa bottom tubes distance as picture BEFORE PURCHASE !!! If you have any questions about this product by Wicker furniture direct, contact us by completing and submitting the form below. If you are looking for a specif part number, please include it with your message.